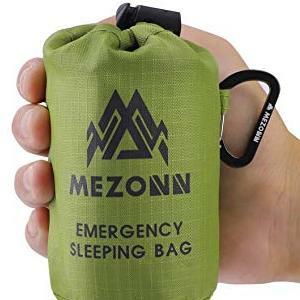 Prize: Mezonn PE emergency sleeping bag serves as your emergency blanket, survival shelter, and emergency bivy sack all-in-one. Statistics: This contest was opened by 29 and entered by 4 ContestChest.com members. 14% of those who opened the contest, entered it.